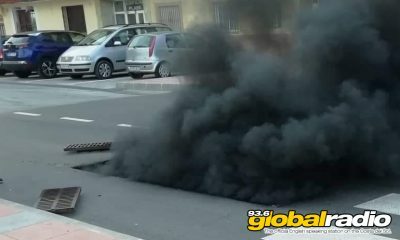 Royals Visit Malaga. 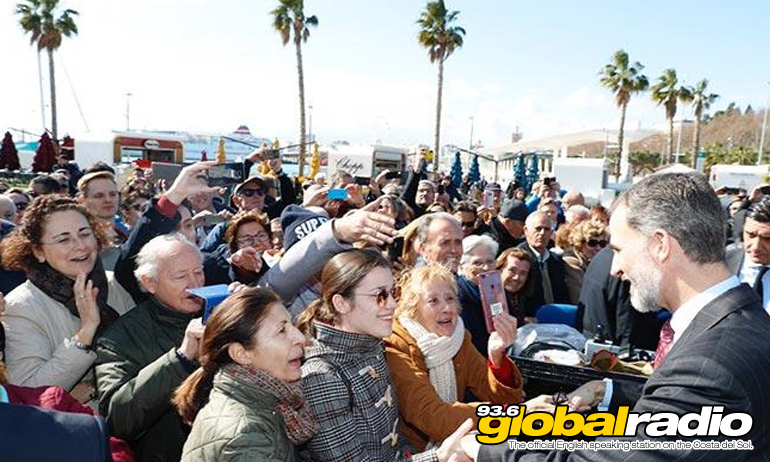 The King and Queen of Spain have visited Malaga to present awards. 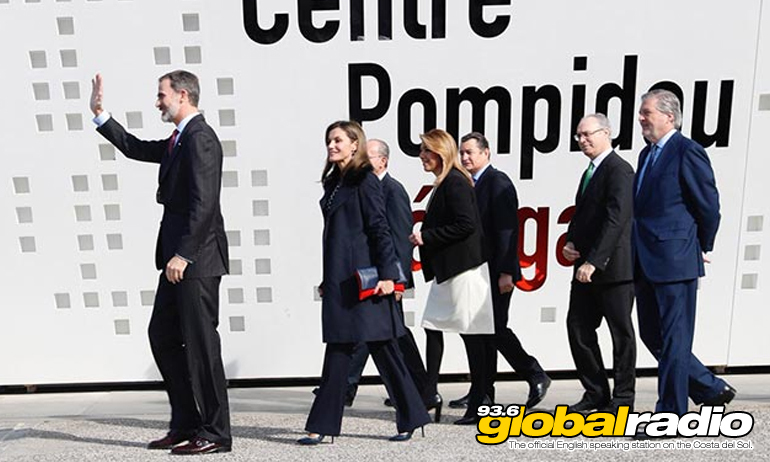 King Felipe and Queen Leticia visited Malaga yesterday to present awards at the Centre Pompidou. The King and Queen met well wishers outside the art gallery by the marina, and impressed with their warmth and style. The King and Queen greeted well wishers outside the gallery. The royal couple were presenting awards for this year’s Gold Medals of Merit in the Fine Arts. The awards were presented in front of 300 guests. Medals were presented to the Director of the Pompidou Centre, and also to singer Gloria Estefan. During his speech, the King described Malaga as a “beloved city”.